awe-inspiring Alaskan wilderness with thousands over the last 14 years. Opportunities abound on most trips for mind blowing wildlife photos. All the photos on this website were taken on our trips. We share the photos we take on your trip with you. Majestic, Magical, Once in a Lifetime, Fantastic, Beautiful. This is how our customers describe their trips with us. Animals are protected and free to roam as they have for thousands of years. 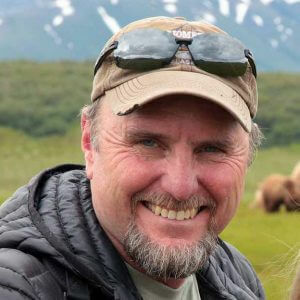 Michael or one of the Naturalist guides that he has rigorously trained will be the ones to take you on your Bear Adventure. 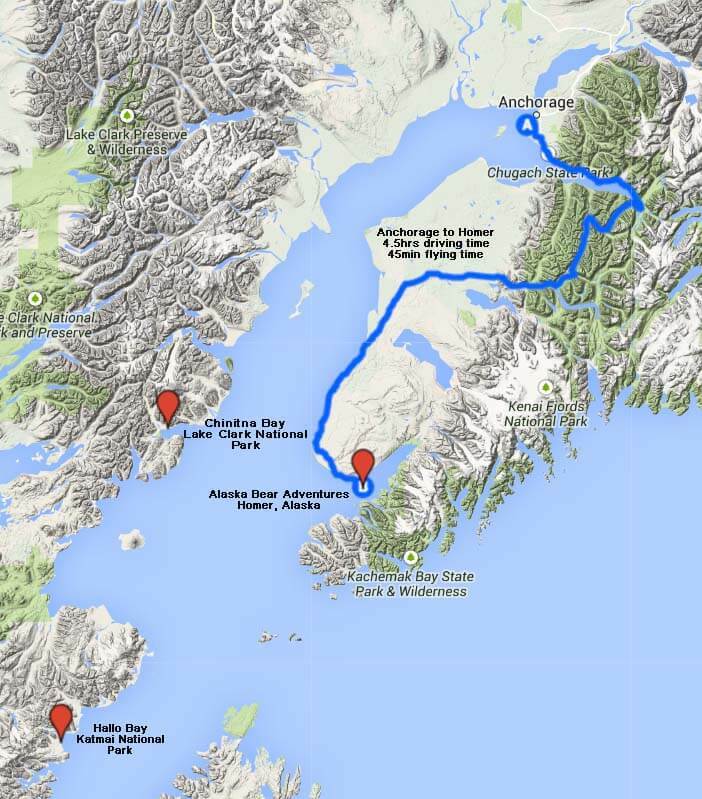 We keep tabs on the bears for over 100 miles of Katmai and Lake Clark park coastline. 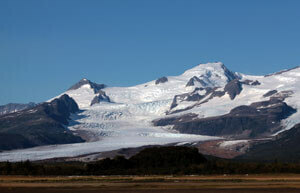 We go to the best bear viewing location for the day of your trip. Experience grizzly bear tours in ways you have never imagined! Fly with us to the best locations in the world for Alaska bear viewing & photography – Katmai National Park and Lake Clark National Park. On our grizzly bear tours (actually brown bears) you’ll be watching bears mating, fishing, clamming, playing and raising their cubs. All of our daily grizzly bear watching tours depart from beautiful Homer, Alaska. 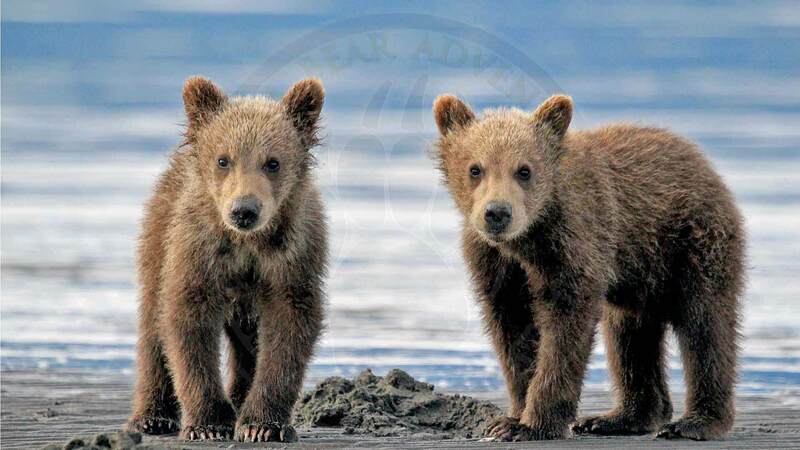 Our ALASKAN LUXURY package is one of the highest quality bear tours available. It is based from the Alaska Dawn, a sixty five foot expedition trawler designed to take small groups into remote areas with all the comforts of home. 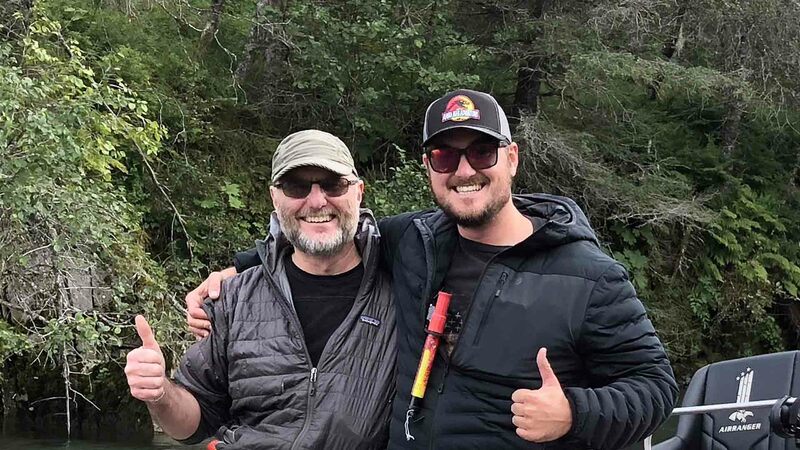 We combine a highly experienced guide with a flexible multi-location itinerary to give you the best possible Alaskan wilderness experience. 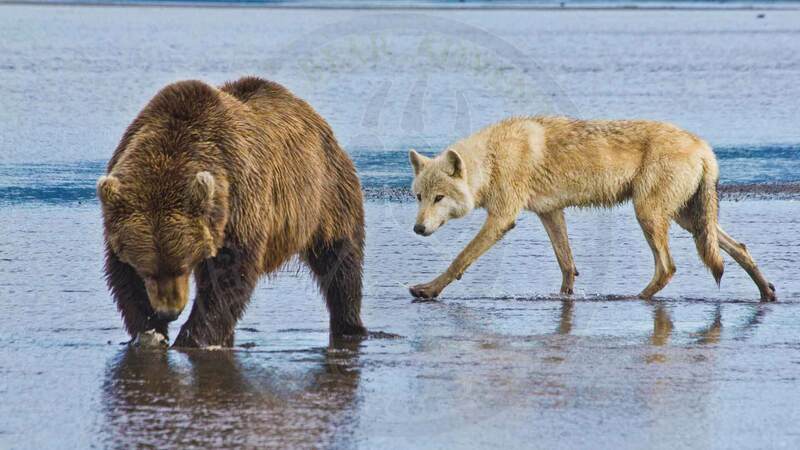 This exclusive Alaskan bear tour allows you to explore the bear watching area for a longer time, at a more relaxed pace, and in a small group of six viewers with one guide. 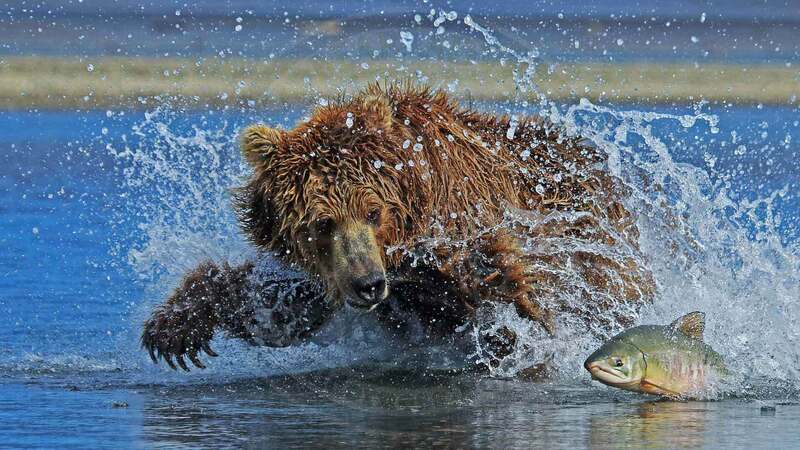 These luxury bear watching trips include 2 days staging in Homer and 6 days on the trawler. Schedule Your Bear Viewing Tour Today! We fly by Cessna bush plane to the remote wilderness grizzly watching area of Katmai National Park, Alaska which has the highest concentration of protected brown bears in the world! 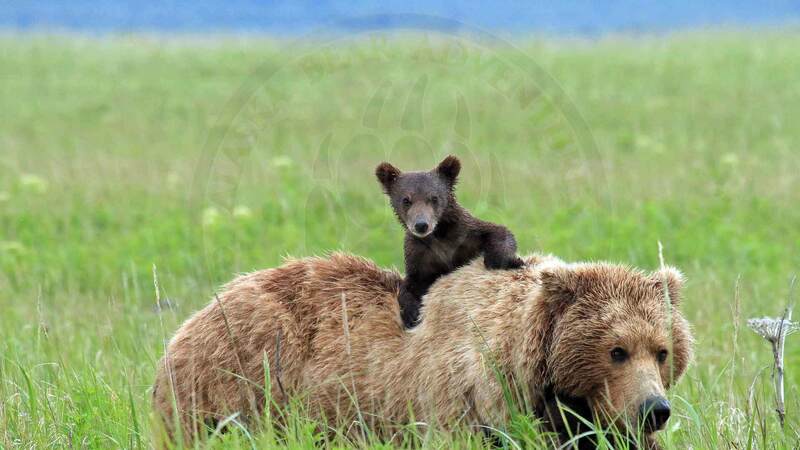 Our grizzly bear tours cater to both wildlife photographers and wildlife viewers. 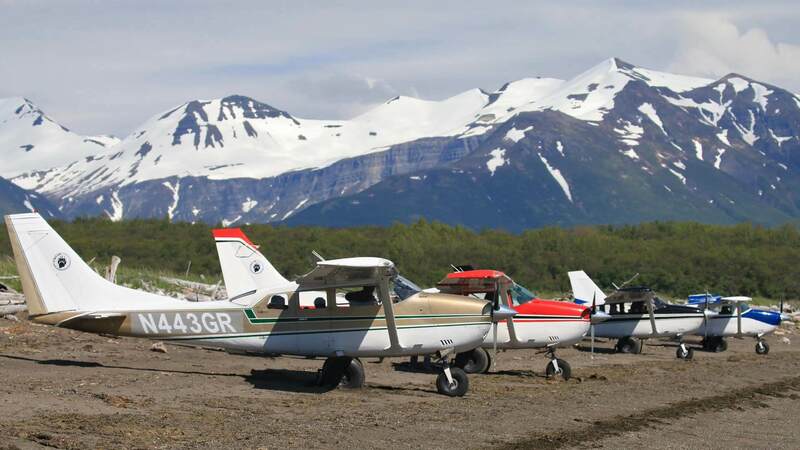 The flight from Homer, AK to Katmai National Park or Lake Clark National Park to the bear watching area is an adventure by itself with magnificent flight-seeing including volcanoes, glaciers, and mountains all set against the backdrop of the azure ocean. Our Alaska bear viewing tours depart every day from Homer Alaska, which is approximately 5 1/2 hour drive south Anchorage, our largest city. Daily commuter flights from Anchorage are 45 minutes. The drive along the Seward Highway takes you through some of the most beautiful country anywhere in the world. As you leave Anchorage the road will take you along Cook Inlet with snow capped mountains on all sides, through lush green mountain passes, and into the Kenai Penninsula. The drive to Homer has been awarded as one of the most scenic drives in the world.